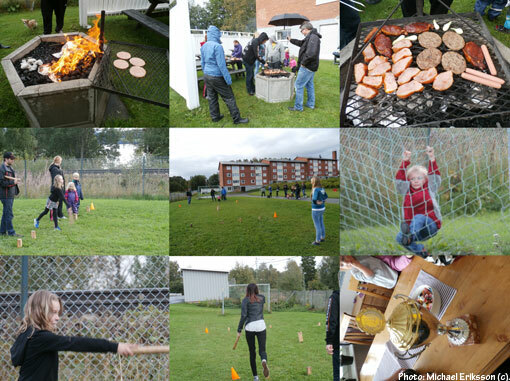 We had our annual Festus thing today and 22 people spent a few hours together with good food and some games. The weather was a bit risky, but we braved the rain and carried on. I actually won the Festus Trophy this year so it will be my job to arrange Festus 2015. That will be the 10th anniversary. 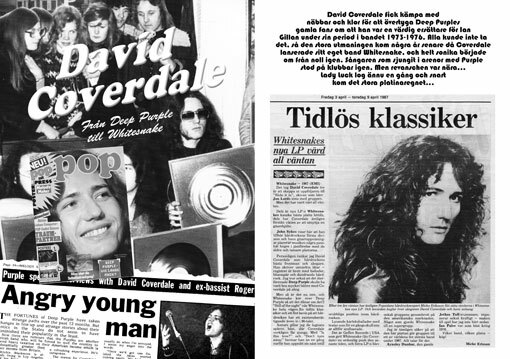 There will be a 4 page piece on David Coverdale in RETROFUTURE 8 next year, with some nice stuff from the old archives. I quite enjoyed working on this, there is nothing wrong with a bit of nostalgia and RETROFUTURE is certainly the right place for some of that. The new issue is slowly building up and I like what I see. 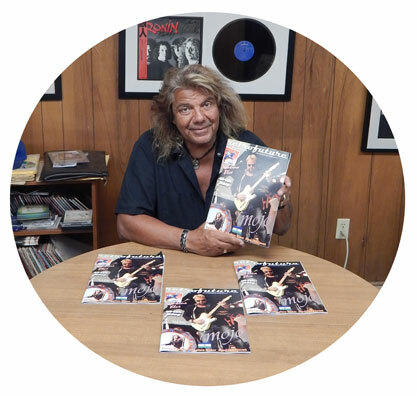 Loads of great stuff and a very interesting mix, as usual.